A new report shows that the move to cloud computing is paying off not only for large enterprises, but also small and medium businesses. Eighty percent of SMBs in the U.S. say cloud computing contributes to business growth, according to new research from Techaisle. This is a huge departure from previous years, when the focus was more on reducing costs. The study’s results imply that that cloud vendors and resellers should expand their discussions with customers beyond the cost and capex vs. opex motivations for cloud adoption, focusing more on the business value of cloud-based solutions. More than 40 percent of SMBs said that business agility and new capabilities are driving SMB cloud adoption. 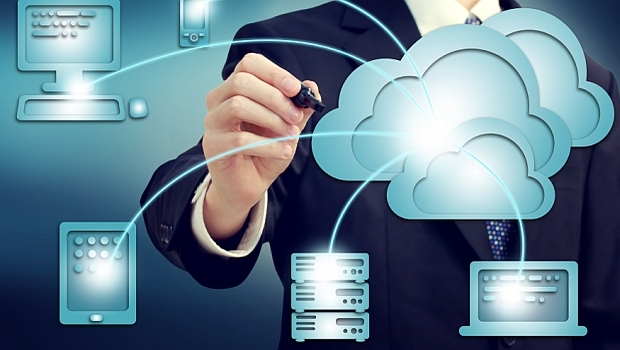 The key reasons for using cloud and the resulting benefits vary by size of business. SMBs’ concerns about cloud also vary. 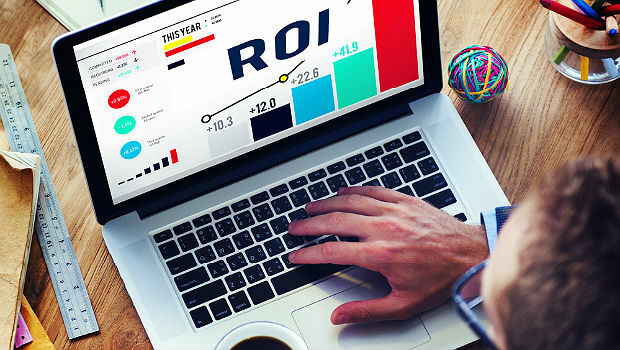 For example, small businesses (1-99 employees) focus tightly on business benefits: Increased business agility is the most compelling cloud benefit, followed by obtaining capabilities that would have been cost/time prohibitive, reducing business process-related costs, and improving business staff productivity. Midmarket businesses (100-999 employees) also appreciate these outcomes – but the highest-ranked benefit of cloud is IT-related, with “make our IT staff more productive” cited as a compelling cloud benefit by nearly 60 percent of midmarket businesses, Techaisle said.